As we prepare for a new class of 60 freshmen, we are also looking forward to welcoming new staff to our team. 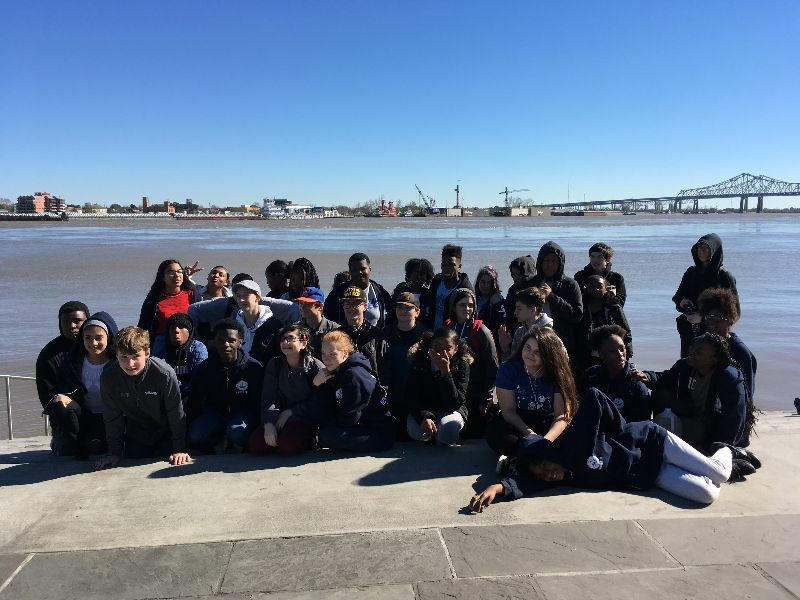 Visit our website, Work NOLA, or Teach New Orleans for detailed descriptions. In fall 2019, we will welcome our second freshman class to New Harmony High School! 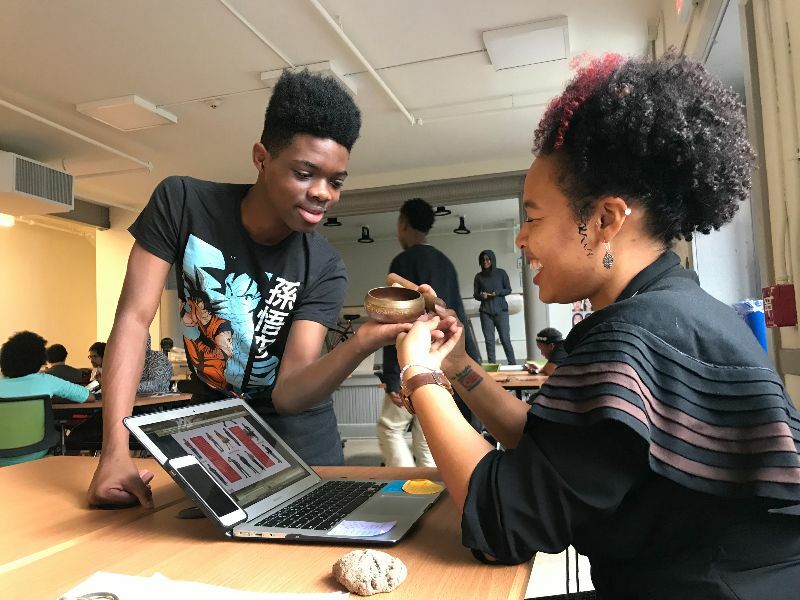 If you are a rising freshman who is interested in visiting our campus to see how we learn through exploration off-campus, reinforce our own learning through peer-support, and engage with career professionals through fellowships; then we may be the right fit for you! Yesterday, we left campus to learn at the Republic Material Recycling Facility. 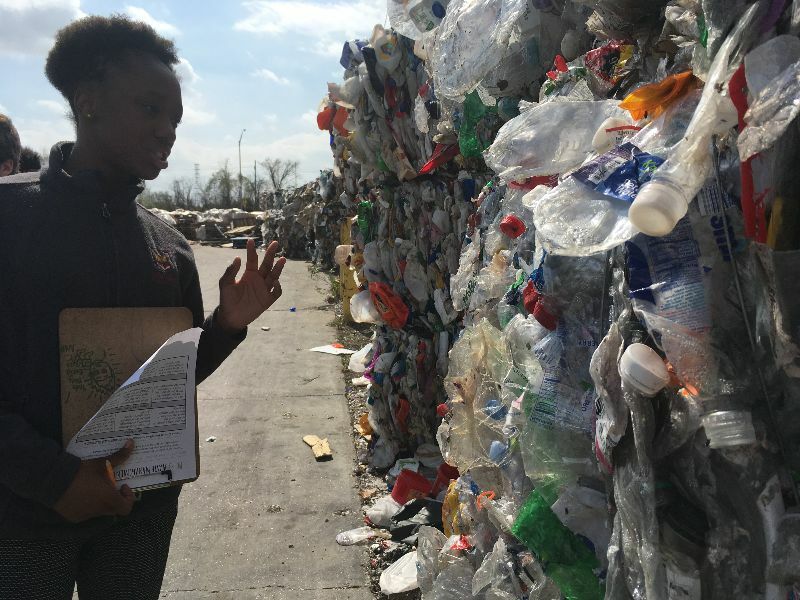 While there, students received a menu of reflection questions and ideas to consider regarding the process, benefits of, and solutions to recycling. 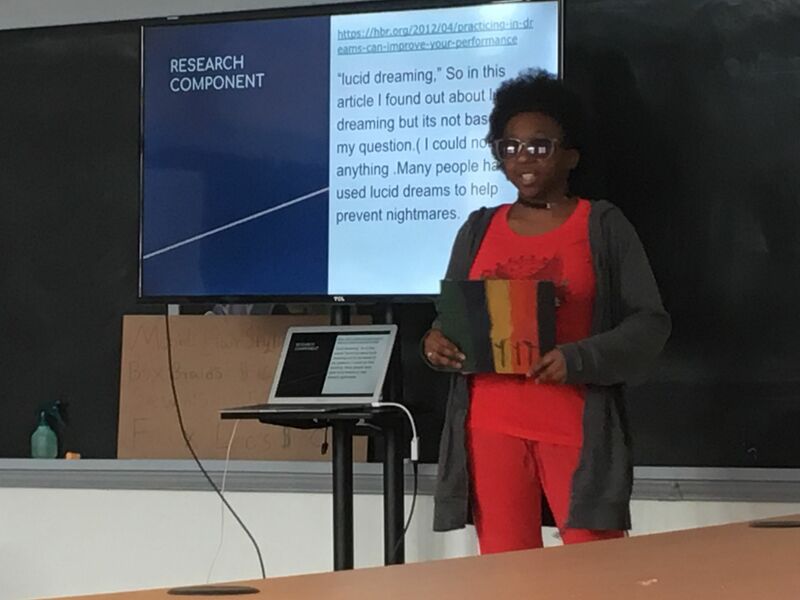 The topics surrounding the questions included science and engineering, art and design, and community and culture. 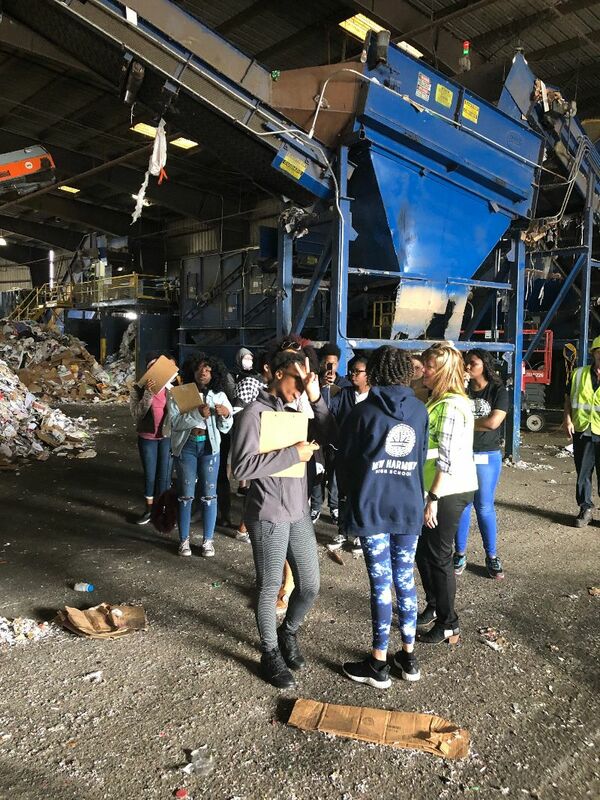 Students used their resources, including the RMRF staff, to conduct a mini-investigation into how we can enact change through reducing and reusing in order to limit the amount of resources in such recycling facilities. 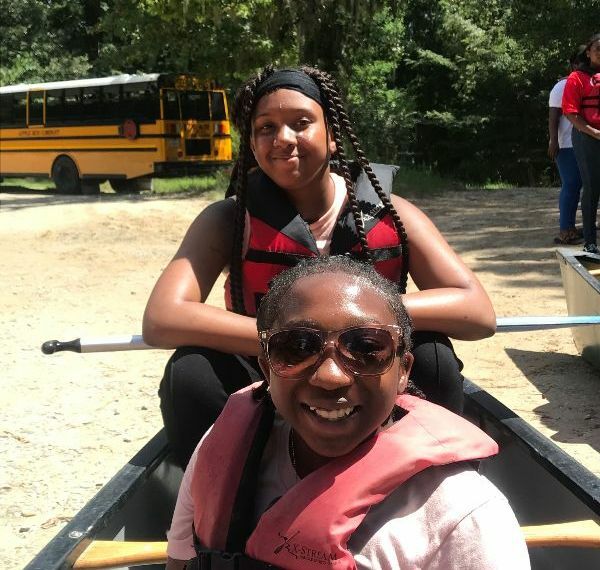 Scroll to the bottom of this newsletter to see how this week’s Harmony Highlight was influenced by this L2L. Join the Mardi Gras Recycling Parade!! 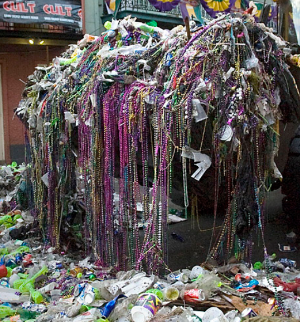 The average amount of waste created during carnival season annually is 900,000 tons. 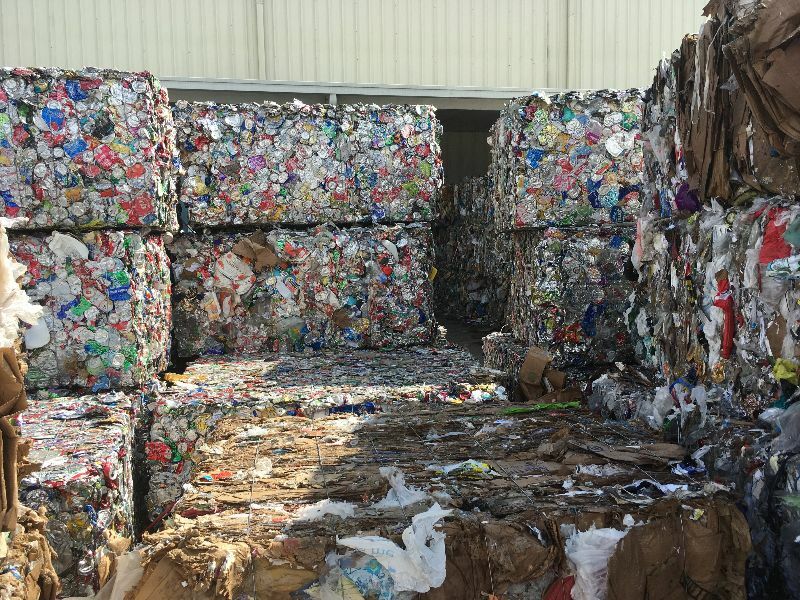 A significant amount of this waste is composed of materials that could easily be recycled or reused. 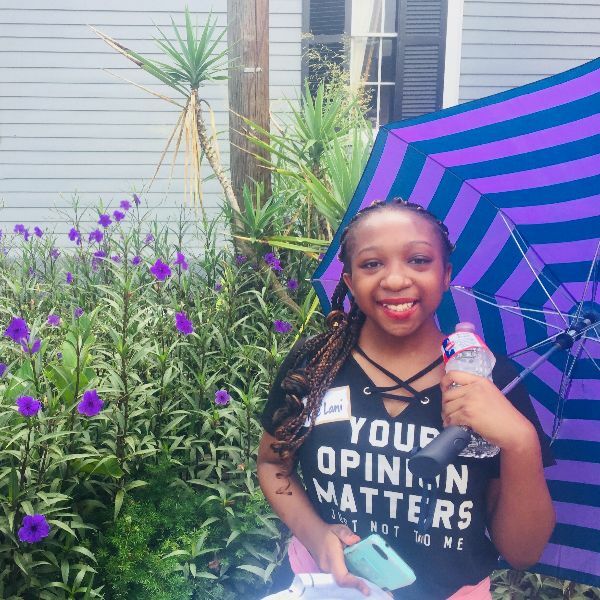 Last year, in partnership with Arc of Greater New Orleans, volunteers from YLC Recycles (a project of the Young Leadership Council) launched a pilot program called the Mardi Gras Recycling Initiative. During 1 day of parades, 10,000 aluminum cans, 2,000 plastic bottles, & more than 2,500 lbs of beads were collected for recycling and reuse from parade goers along the route. 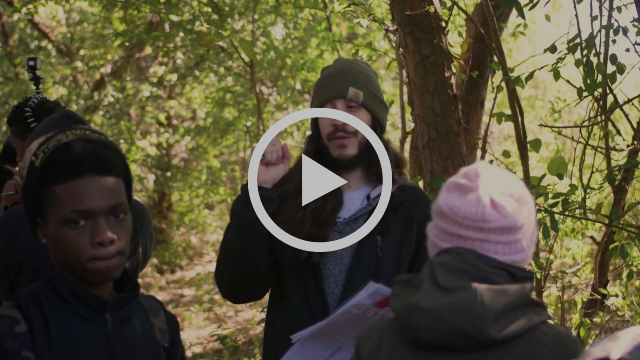 This year, YLC and Arc are extending their reach and NEED YOUR HELP. 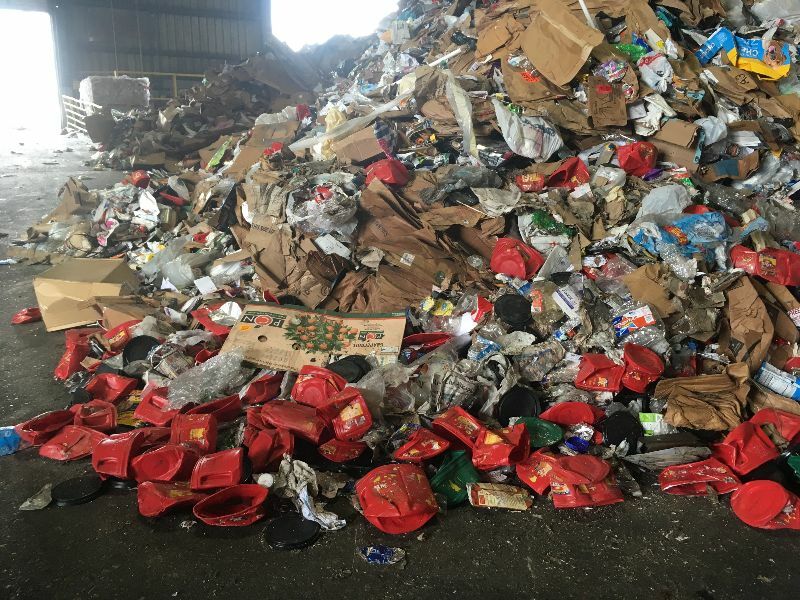 Rachel Skowyra and Joseph Colon, YLC Recycles project leaders, will be speaking about the successes and growth areas of the 2018 pilot and explain what’s planned for the 2019 Mardi Gras Recycling Initiative. Come to the Sierra Club monthly meeting to learn more and find out how you can get involved. YOU CAN BE PART OF THE MARDI GRAS RECYCLING PARADE!! Enter the gate behind the statue of Audubon. Parking ample and free. Program free and open to all. Call Vance Levesque, 504-416-8710 for more info. 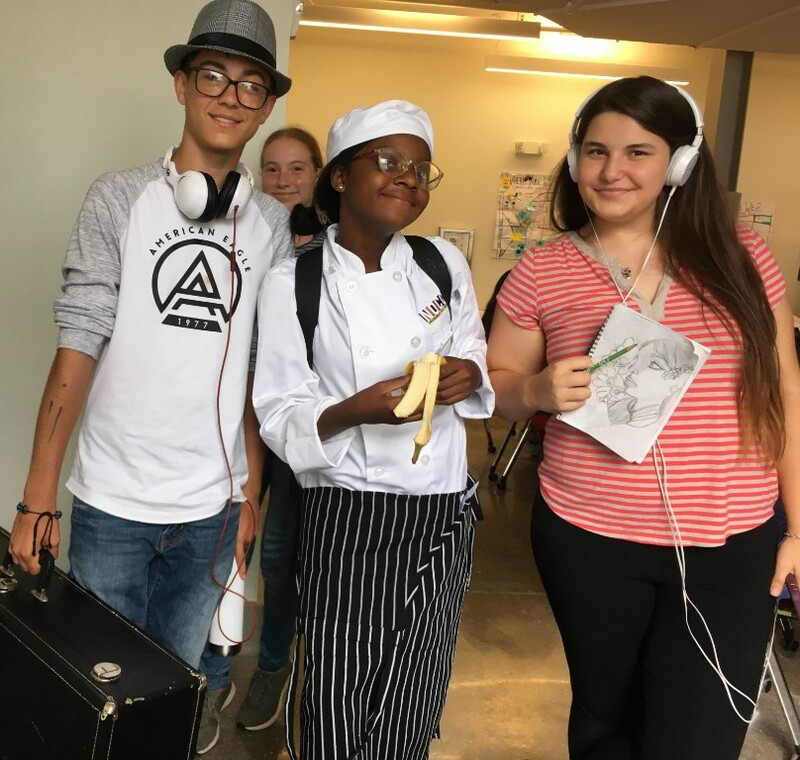 Culinary Medicine is offering FREE community cooking classes for adults and kids ages 13 and up, and kids ages 6-12. Courses are separate and vary in length and skill level. Spots are filling up quickly, register below! 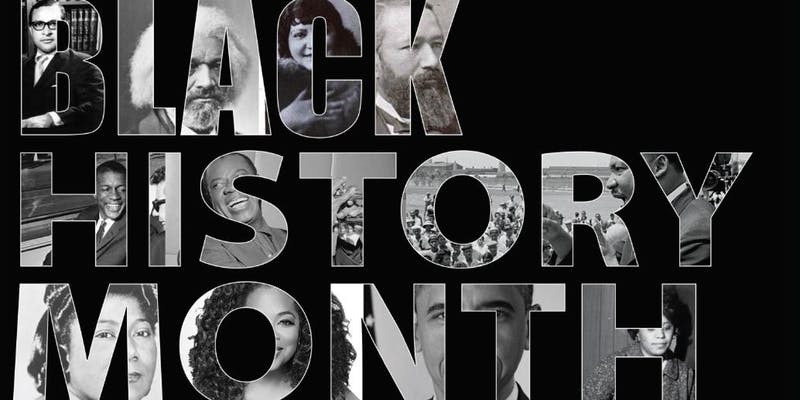 Where: Milne Recreation Center, 5420 Franklin Avenue, New Orleans, LA 70122Come celebrate Black History with NORD and the New Orleans Public Library as they take a historic tour of Black Resistance and Resiliency in New Orleans that has helped shape our present-day community. NORD’s Black History Celebration features performances, readings, and exhibits in a museum-style display of the contributions and impact of African Americans in New Orleans. 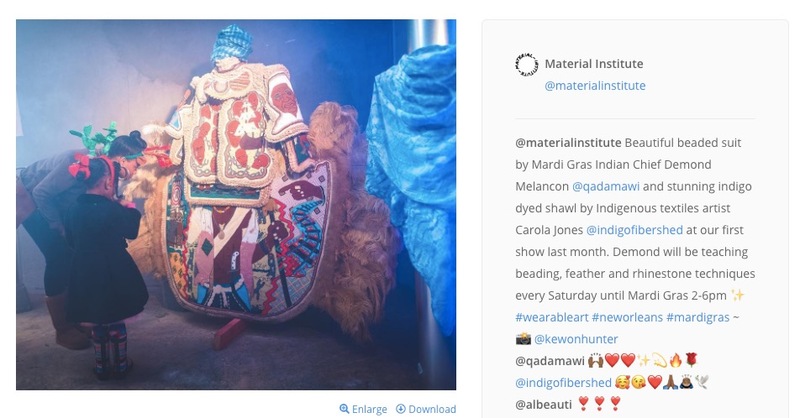 Every Saturday until Mardi Gras from 2-6pm learn traditional Mardi Gras beading techniques with feathers and rhinestones at the Material Institute. 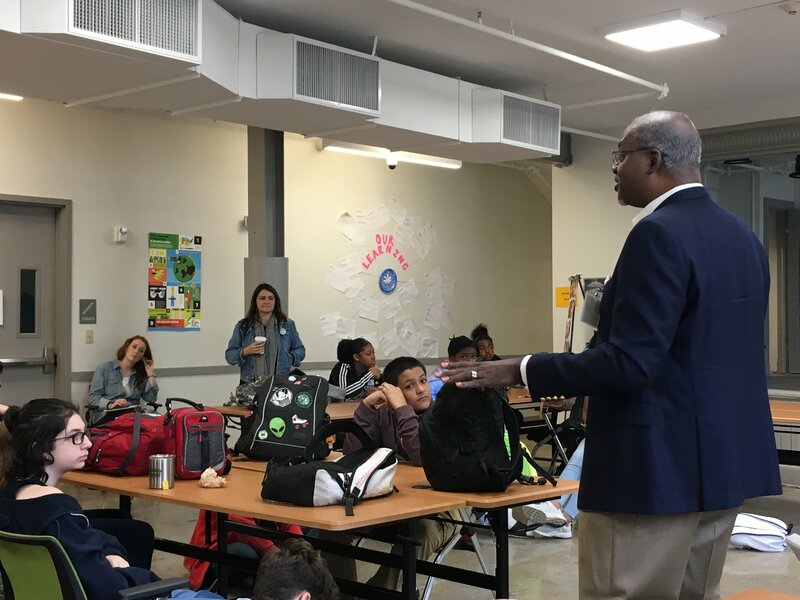 This morning journalist, anchorman, and former White House Correspondent Norman Robinson visited students at New Harmony. 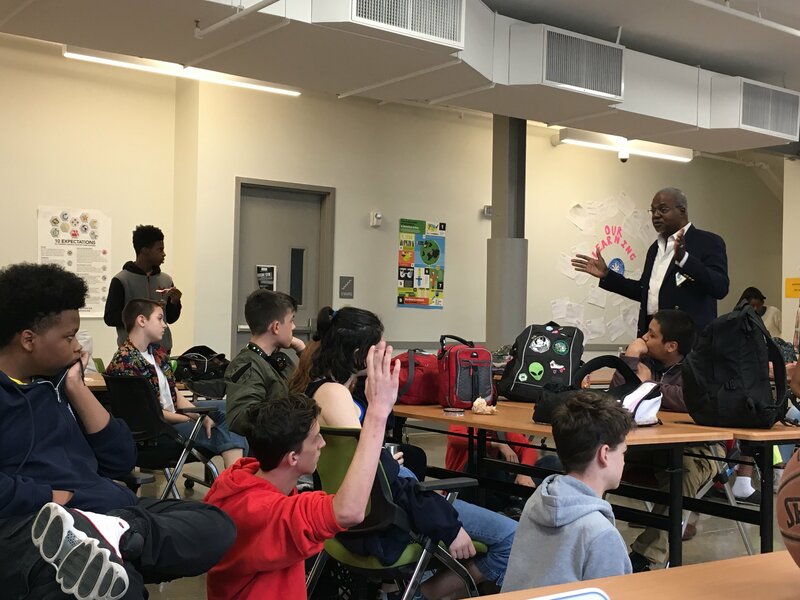 Norman engaged the kids by sharing his story of how his interest in playing baritone horn brought him to the military, then opened the door for him to start his career in journalism. Paint. I like painting evening skies and sunsets. That time is valuable. I learned that because I was freaking out over time thinking I was late with my project; so I did stuff to catch up, but it actually meant I finished early. That I’m weird because I say things that people think sound weird. I want people to understand me more and that I mess up when I talk because I speak too fast. 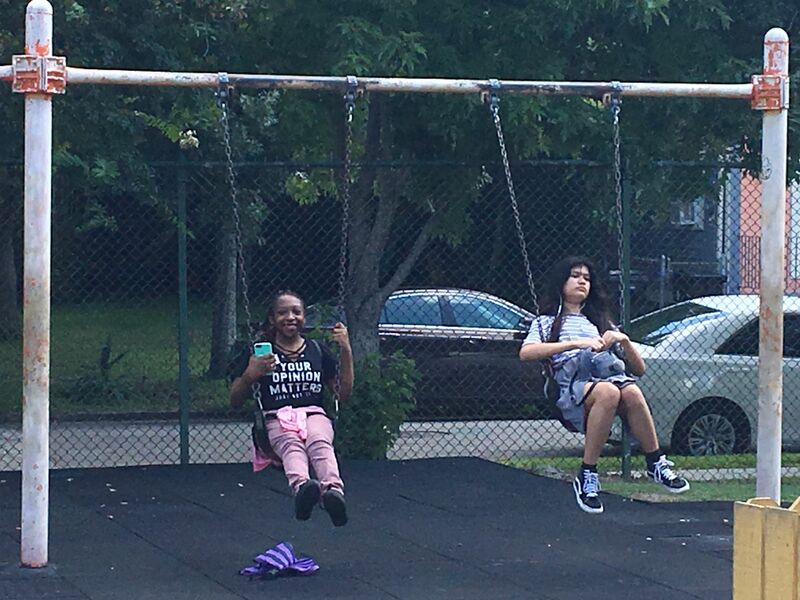 My closest friends because when I break down, or when I’m sad, they pick me up more than anybody else. I would accomplish what I really want to do. I want to recycle more and help other people recycle more than anything else. Most people don’t think about recycling and they have a negative view of people who are too extreme about it. Free will and how understanding the teachers are.